Be a friend to make friends. 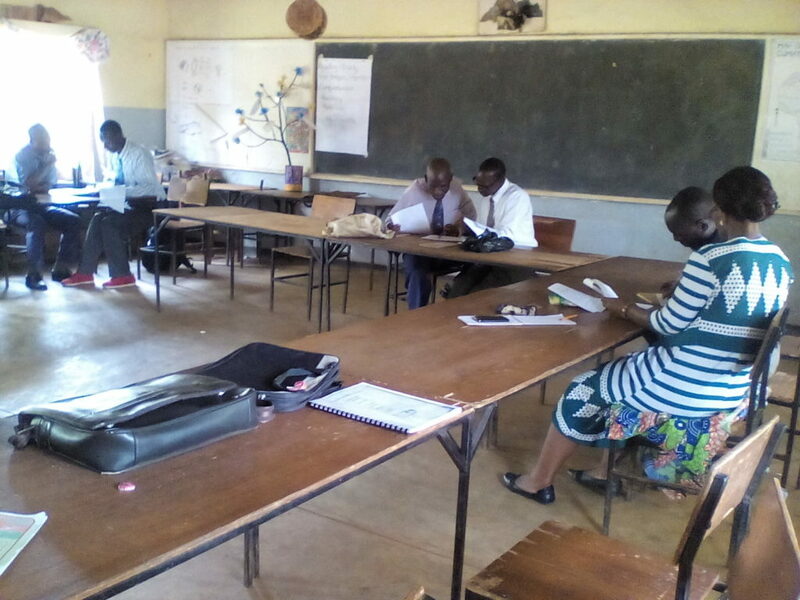 Many head teachers have shifted into high gear by allocating themselves classes to teach Why Wait. 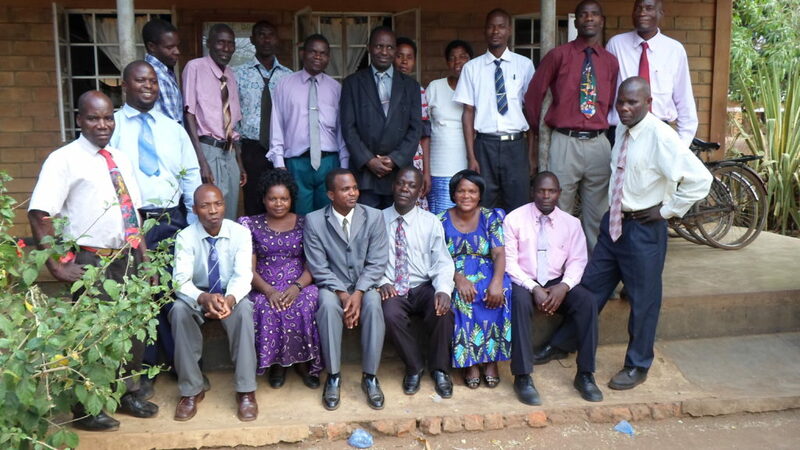 Usually head teachers spend most of the day in the office or they go to classes to supervise the teachers. 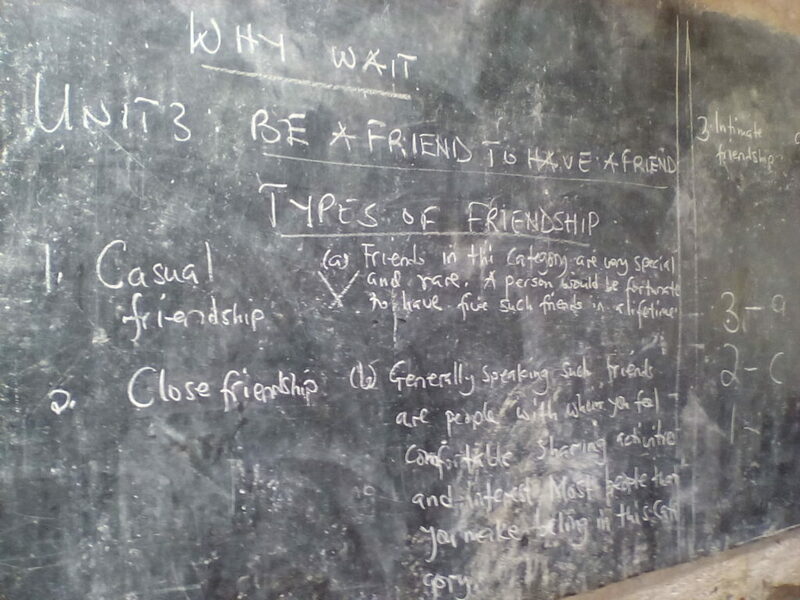 However, following the challenge by FLAEM that heads who want to have real impact on WHY WAIT they should start teaching, some head teachers have already started teaching. 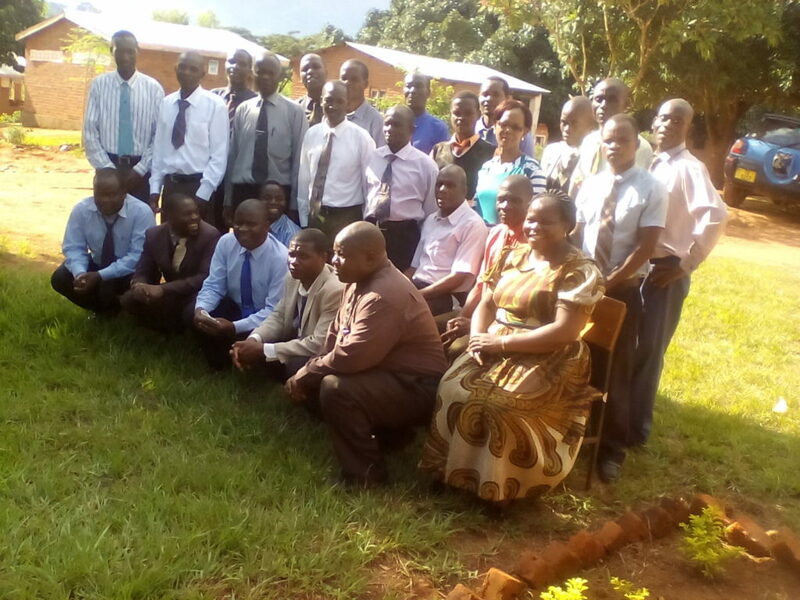 During a meeting with Primary Education Advisors from the five zones we are working in Mulanje, we agreed to intensify joint school visits (FLAEM staff and the PEAs). 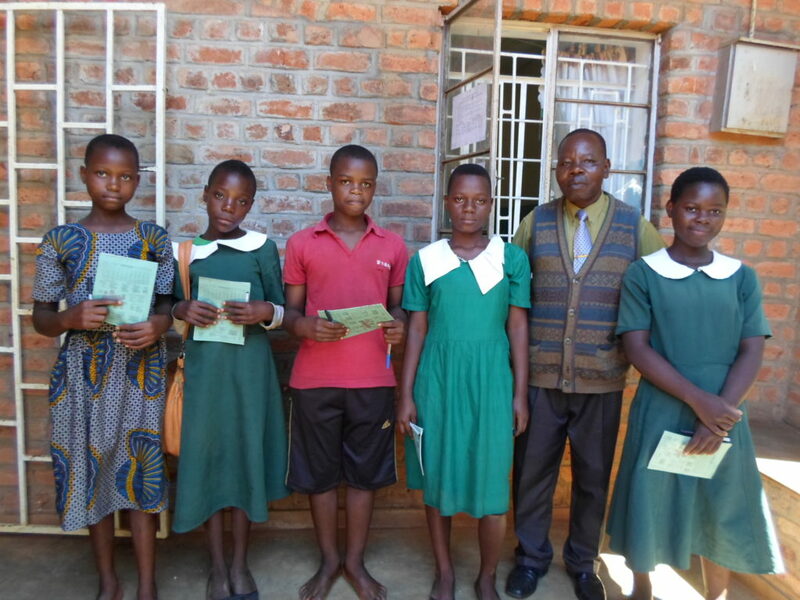 Following this, on 5th February FLAEM Executive Director, Lloyd Khanyanga and the five PEAs observed a lesson at Mulanje CCAP Mission School. 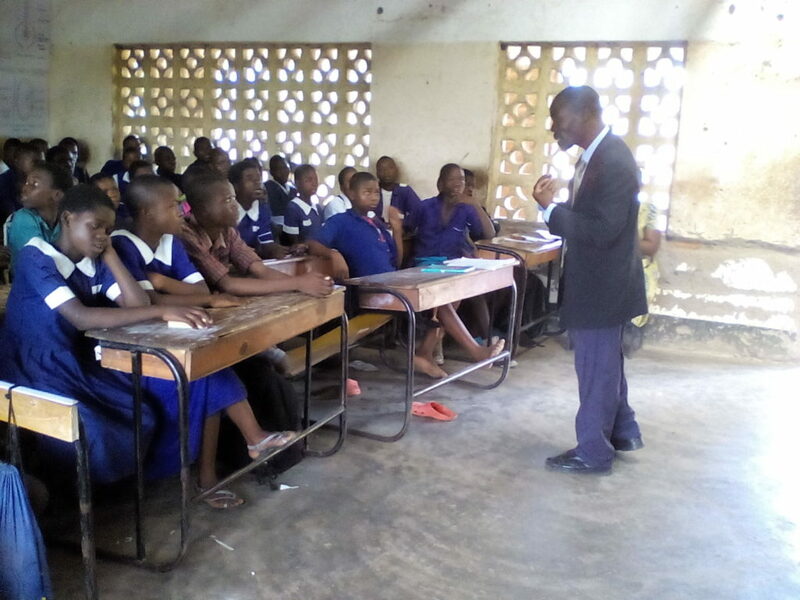 The lesson was taught by Rose Phiri, a standard seven teacher. At the end of the lesson, it was unanimously agreed that the teacher had presented the lesson brilliantly. FLAEM decided to appreciate and recognize the teacher who is studying for a degree (doing part time studies) . 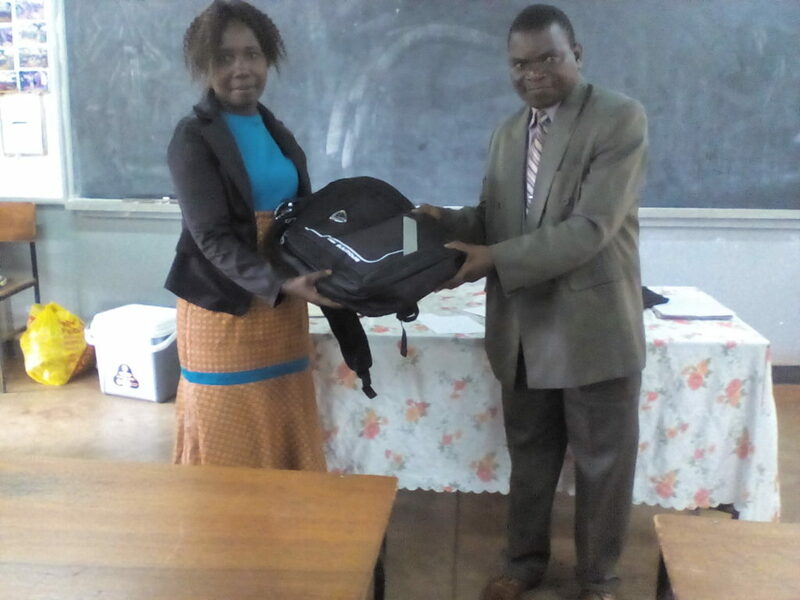 Rose was given a school bag and note books. 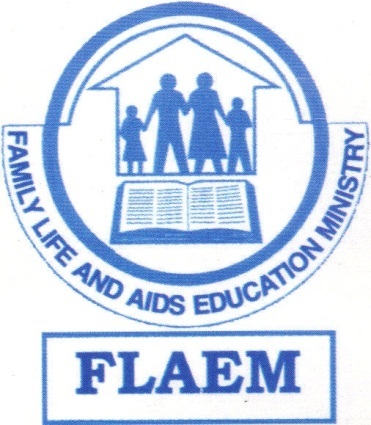 At the beginning of each academic year FLAEM runs training sessions for head teachers and their deputies in preparation for the training of patrons. During the training of the heads and deputies, a number of things are tabled. 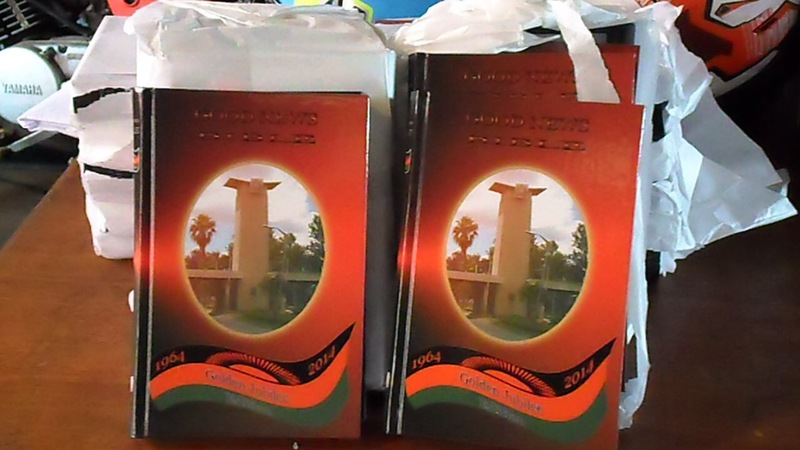 Among them is the reflection of the past academic year and planning for the new academic year. The sessions are very crucial because they set the tone of the new academic year. 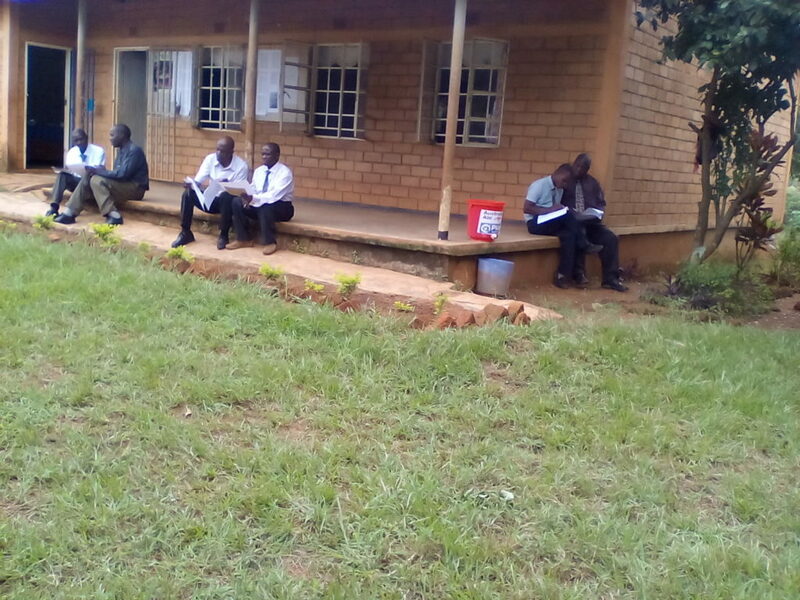 This year the heads also reviewed the reports that each school submitted at the end of the previous academic year. It was a very interesting activity and the participants learned from one another. 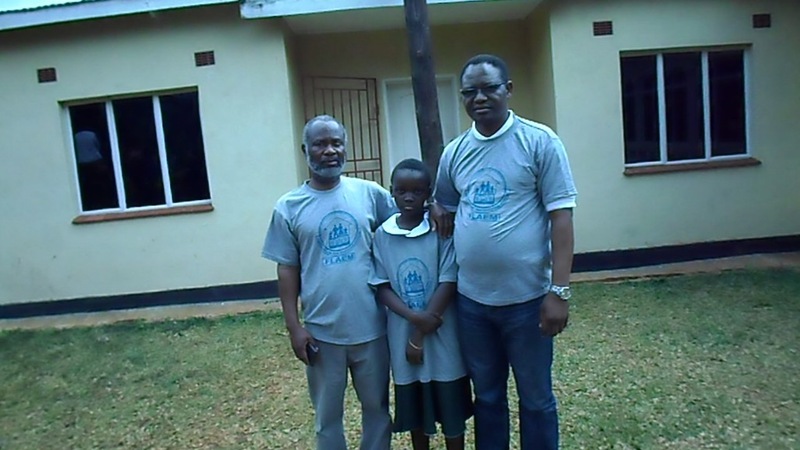 One of the exceptional things that happened was that they freely critiqued the reports in a very friendly atmosphere. This is one of the things that FLAEM is trying to promote among the teachers – that they should be able to identify their weaknesses as strengths. 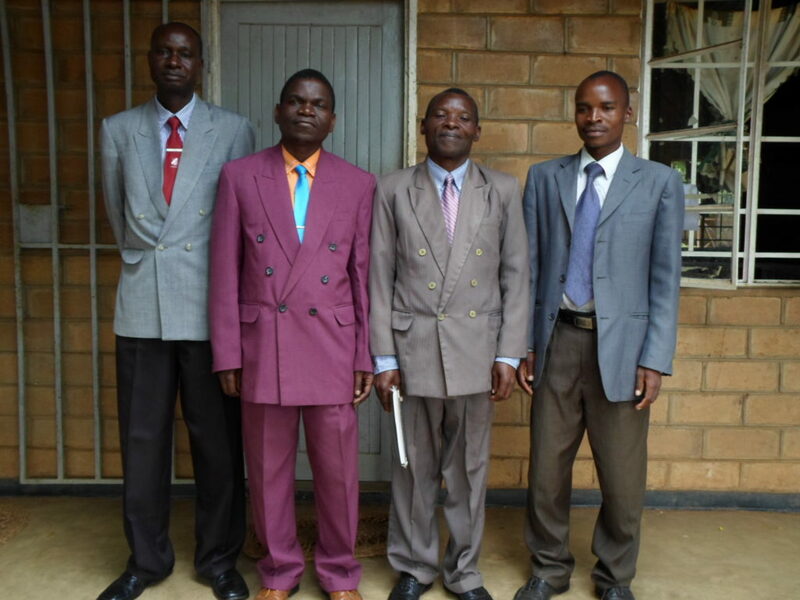 The photo shows heads and deputies from Ulongwe Zone. Ruo Primary School won the 2016 Why Wait quiz competition after beating three other schools. The competition was very closely contested as the winning school won by a difference of one point from runners up (41-40 points). 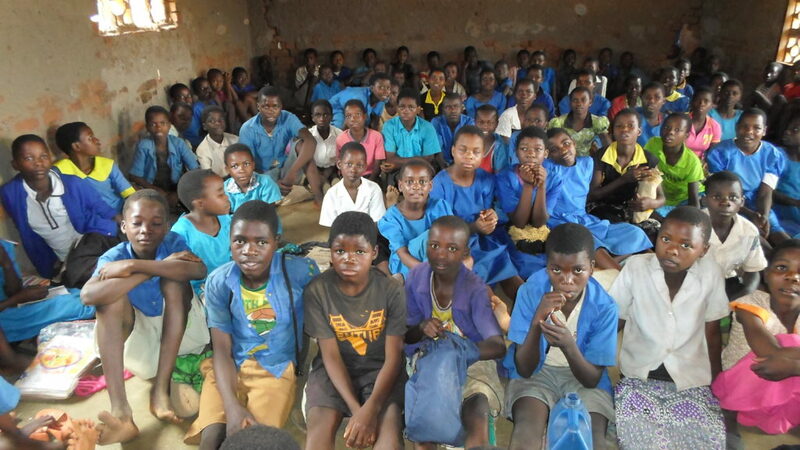 Individual learners got different prizes including beautiful school bags and other necessities for the next academic year. In the picture, the head teacher for Ruo primary school, Mr. Hobson Kandani poses with his team (the winning team). 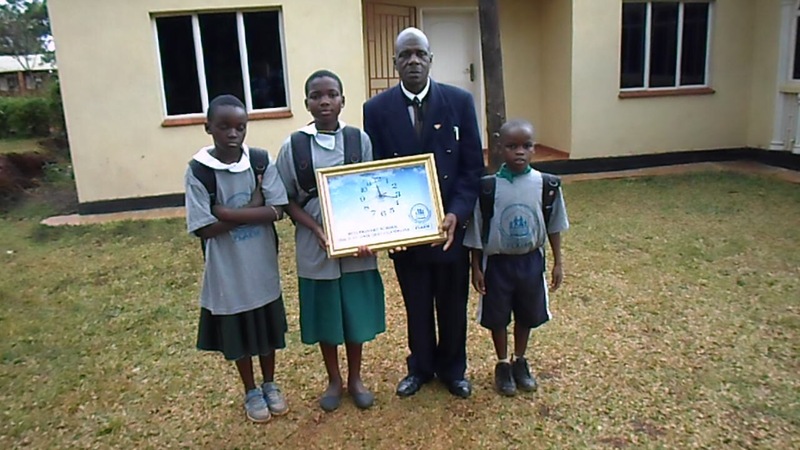 (The head teacher is showing a beautiful wall clock with the name of their school and a description that they are the 2016 champions).